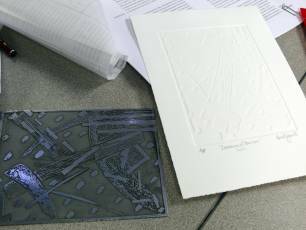 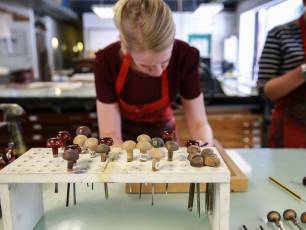 Electro-etching is an effective, environmentally-friendly method of intaglio plate-making. 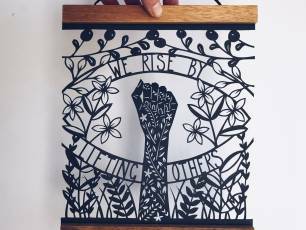 Join Perthshire maker Louise McLaren to create beautiful intricate paper-cut designs. 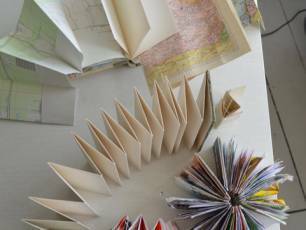 Learn how to make sculptural book objects that come to life in your hands! 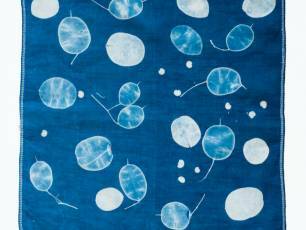 An experimental cyanotype workshop led by Kit Martin. 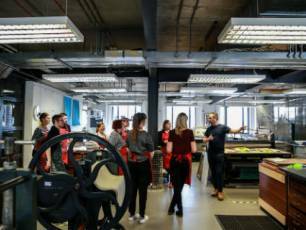 Join expert Brian Robertson to further develop your brush handling skills! 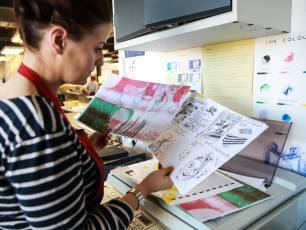 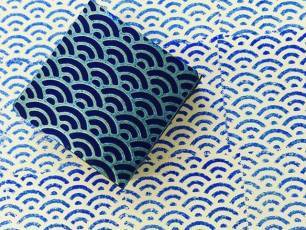 Explore a variety of methods to produce colour prints.